Arasavilli lies in the Srikakulam district and is approximately 1.6 kilometres apart from the main city. It is the abode of extensively eminent and ancient Sun Temple out of the limited left in the country. The erection of the existing idol of the Sun God in the temple is credited to Lord Devendra and the construction of the temple has been carried out in such a novel way that the sun rays touch the feet of the idol twice a year, specifically in February and June during the dawn. Sundays of the five months of the Indian season Magham are considered to be extremely pious for the devotees. The temple has idols of five lords installed in it which have been carved out of a single black granite stone exquisitely. Arsavilli is well connected via the Indian railway network. Kaviti is situated at a distance of about 130 kilometres from the Srikakulam district headquarters and is widely popular among travelers and inhabitants alike, for its placid coastal belt. 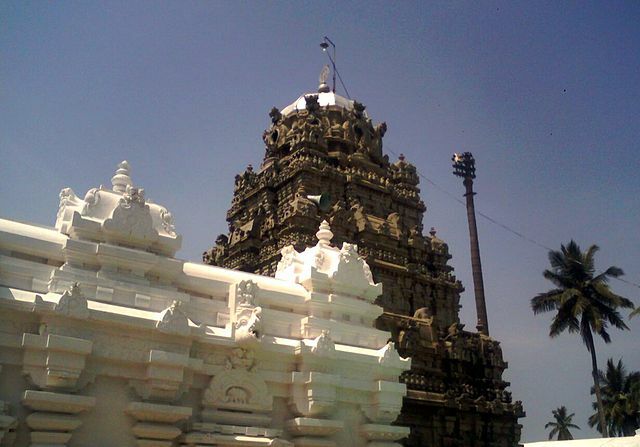 Sri Sitharamswamy temple and Chintamani Ammavaru are the two major temples of the region. From loitering on the loose sands to strolling alongside enticing cloisters, every moment spent at the coastal line will brim your breath with exuberance and splendour. Coconut, jackfruit and cashew nuts are found enormously over here. Baruva is located at a distance of 109 kilometres from the Srikakulam town. Janardhana swamy and Sri Kotilingeswara Swamy are the two most famous temples in the region. This place is richly known for its Coir Industry and the lanky Coconut groves. Baruva is a busy seaport as well. River Mahendra Tanya merges into the sea in Baruva, converting it into a pilgrim shrine where thousands take bath during festivities. It also has uncountable paddy fields decorating the region. Kalingapatnam is 25 kilometres away from Srikakulam town. It is a prominent coastal village which was a miniscule port during the East India Company administration. Besides the bewitching colonnades, the coast is significant as River Vamsadhara merges into the Bay of Bengal at this place. Darga Shariff is also situated over here which means “tomb of religious persons”. 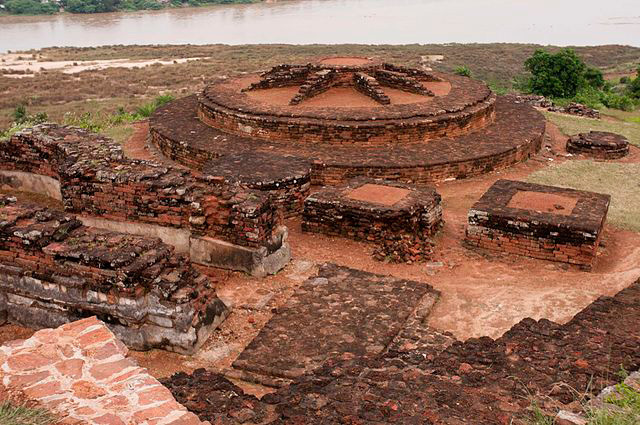 It also has a scenic lighthouse and a Buddhist stupa. 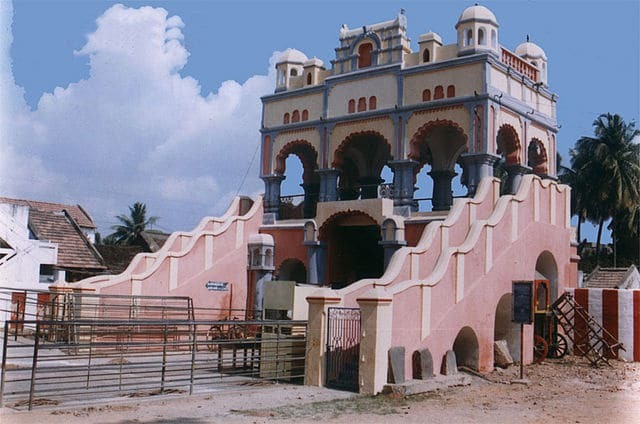 Srikurmam village is at a distance of roughly 14.5 kilometres from the Srikakulam town. The Vishnu temple, Srikurmam is an eminent pilgrim shrine which boasts of state of the art kind of an architectural style. It consists of several inscriptions engraved during the historical period from eleventh century to nineteenth century AD depicting about the decree of numerous dynasties who claimed throne in the region. The village gets heavily besieged during the festival of Dolostavam as more than 40,000 pilgrims flood the region. Srikakulam borders Orissa from one side and Bay of Bengal from the other and is one of the classical cities of the country. It is adorned with paddy fields and the green meadows spread in the vastness offer a picturesque view. It is also known by many as Uttarandhara and Kalingadhara. It is well connected by road to almost all the states and has proximity to National Highway 5. On the Howrah-Chennai line, Srikakulam is a major railway junction and via air, it’s 106 kilometres away from the Vishakapatnam airport. Rest be assured, this city is worthy of your next vacation plan!